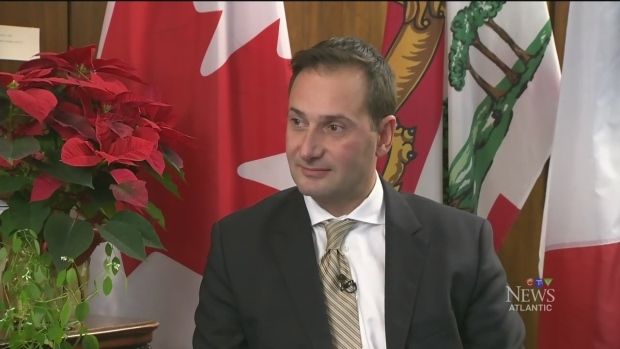 The lawsuit names former premier Robert Ghiz (pictured), former innovation minister Allan Campbell, former deputy minister of economic development Michael Mayne, and former Liberal party spokesman Spencer Campbell as defendants. CHARLOTTETOWN -- Three whistleblowers whose private information was leaked from Prince Edward Island's government to the Liberal Party are suing a former premier and other top officials for a total of $1.3 million in damages for the economic and emotional toll on their lives. A report by the province's privacy commissioner -- completed six years after the women's initial complaint -- found the province had breached the women's privacy rights, though it couldn't specifically say how the leak occurred. The immigration program was suspended in 2011 after the federal government determined it was permitting immigrants to provide investment but didn't have sufficient actual involvement in the businesses -- as many of the PNP immigrants moved on to other parts of the country. -- By Michael Tutton in Halifax and Teresa Wright in Ottawa.